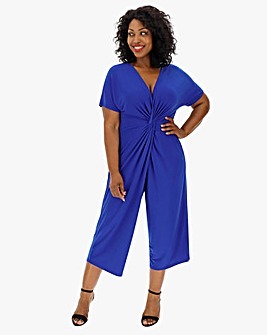 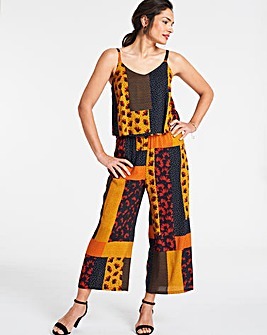 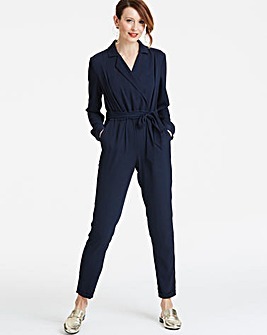 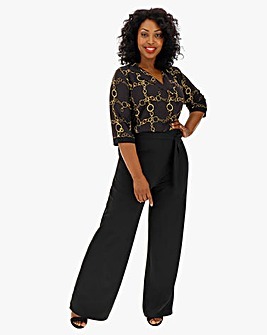 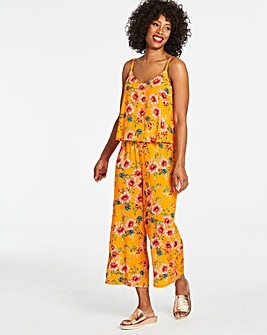 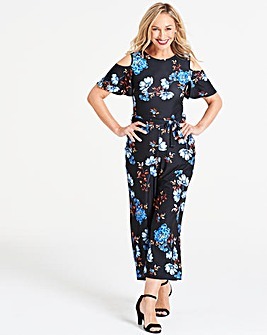 For endless variety in length, style, and colour, see our fresh range of women&apos;s jumpsuits and playsuits. 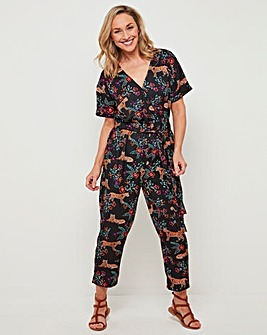 Whether you&apos;re looking to boost your options in this season&apos;s favourite florals, pattern prints, stand out spots, or classic look block colour, browse and shop online today to find your ideal look. 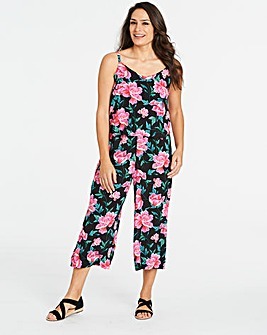 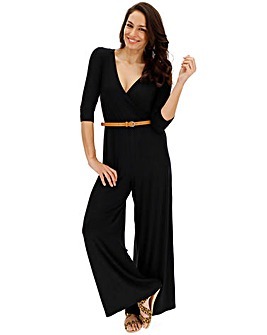 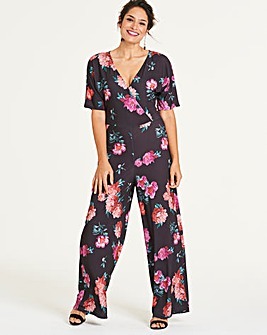 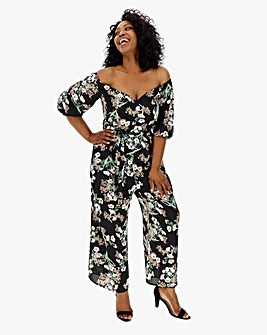 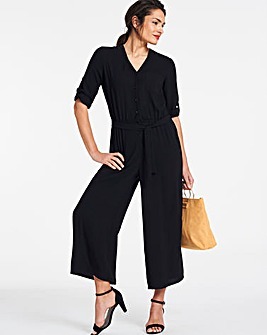 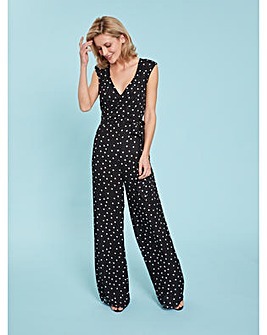 See our popular White Jumpsuit and Red Jumpsuit collections, and check out what&apos;s new for this year with our best ever Black Jumpsuit hot picks.